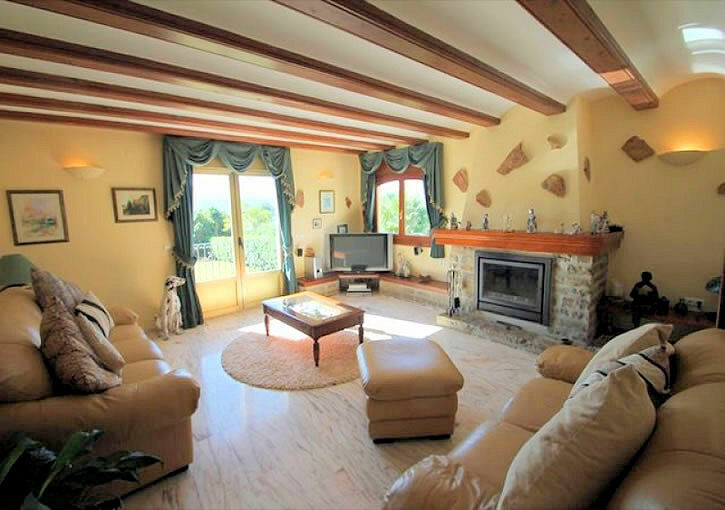 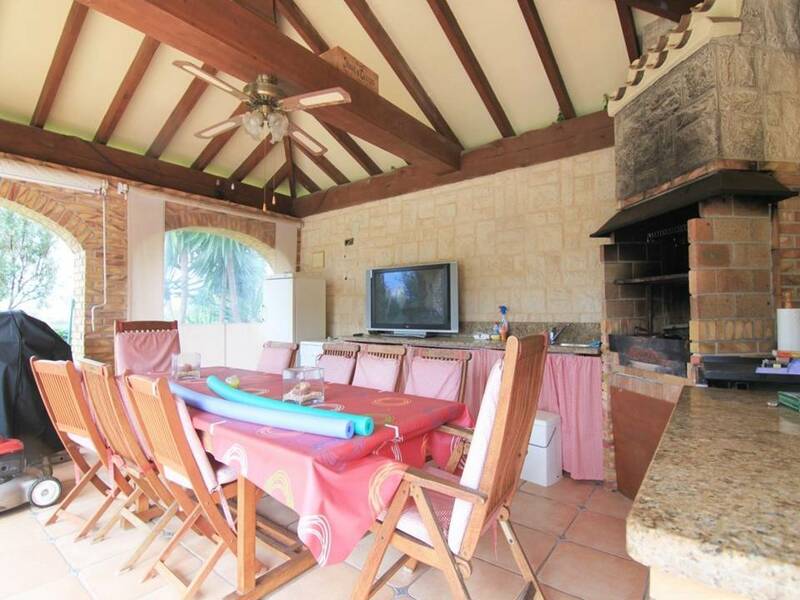 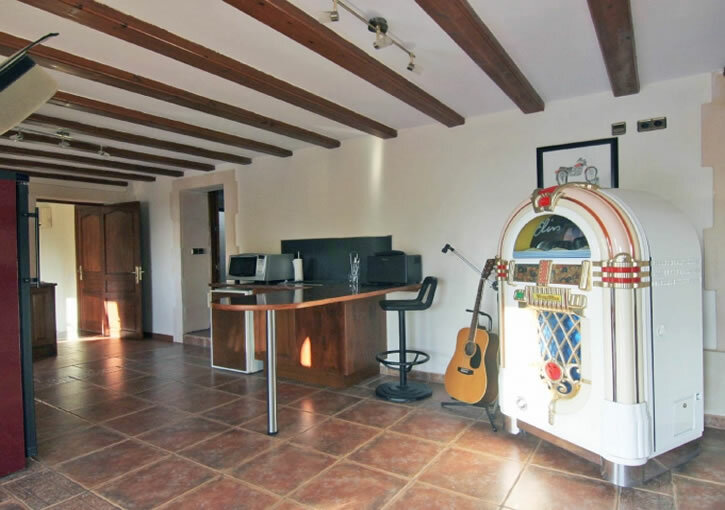 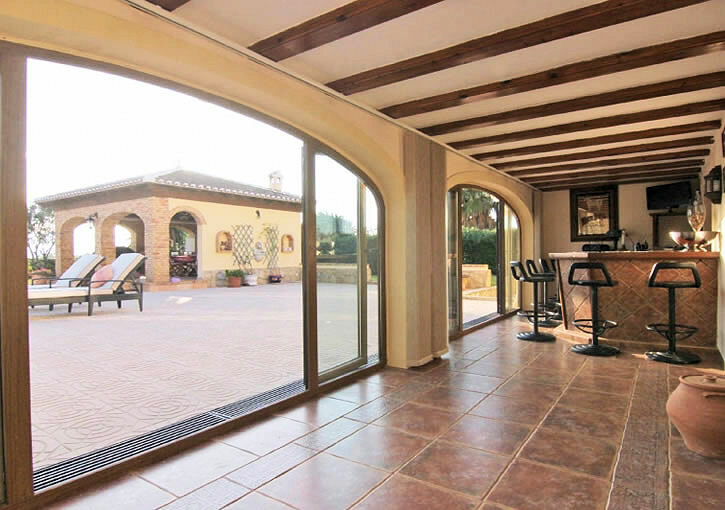 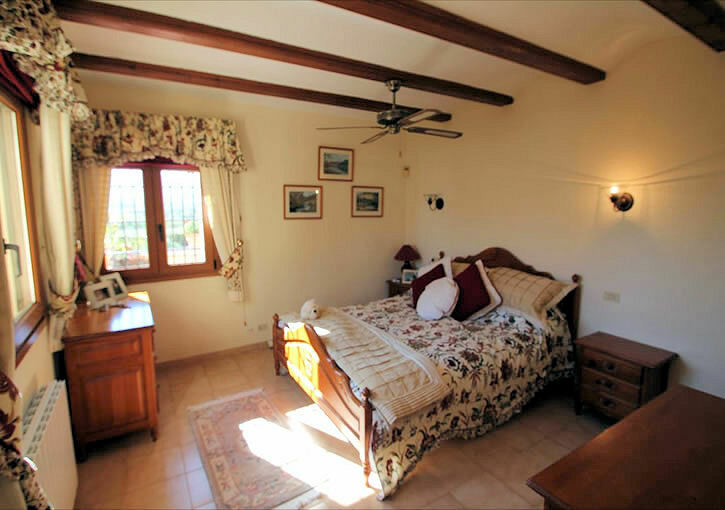 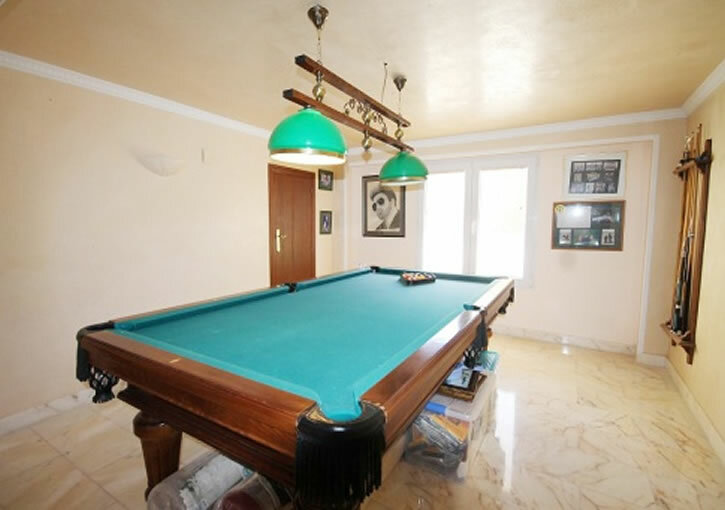 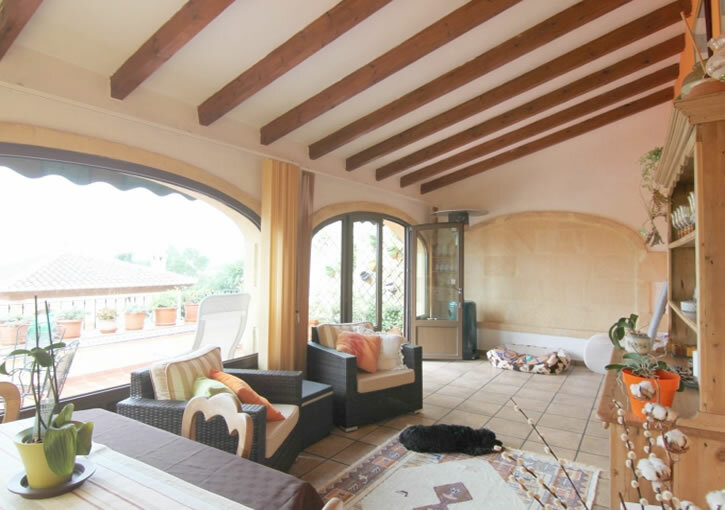 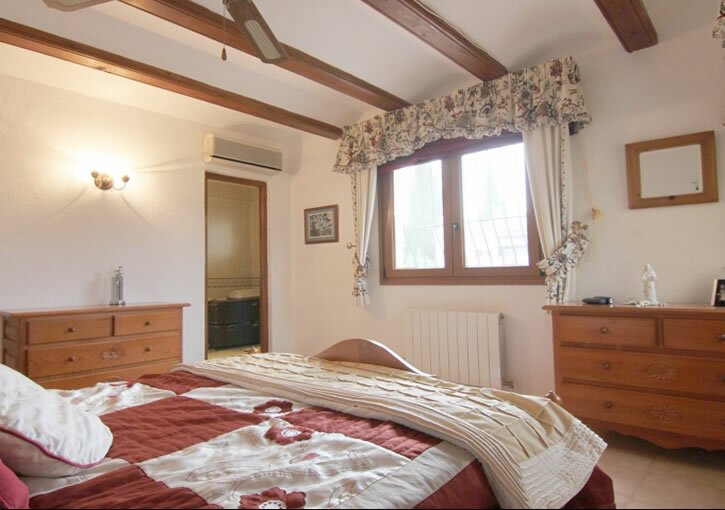 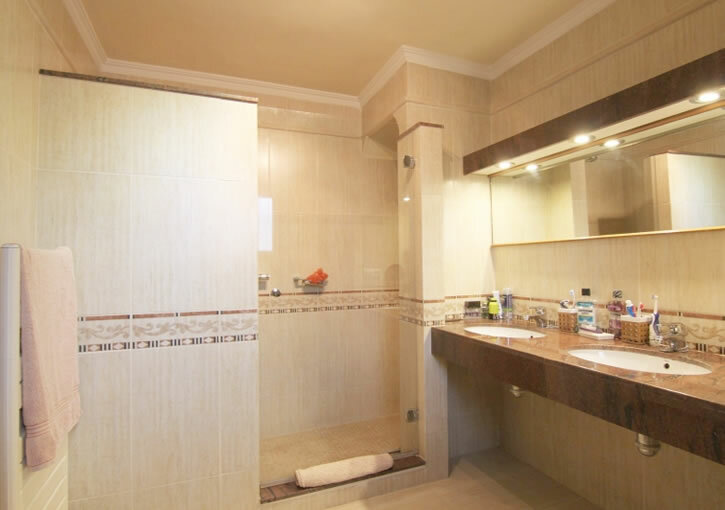 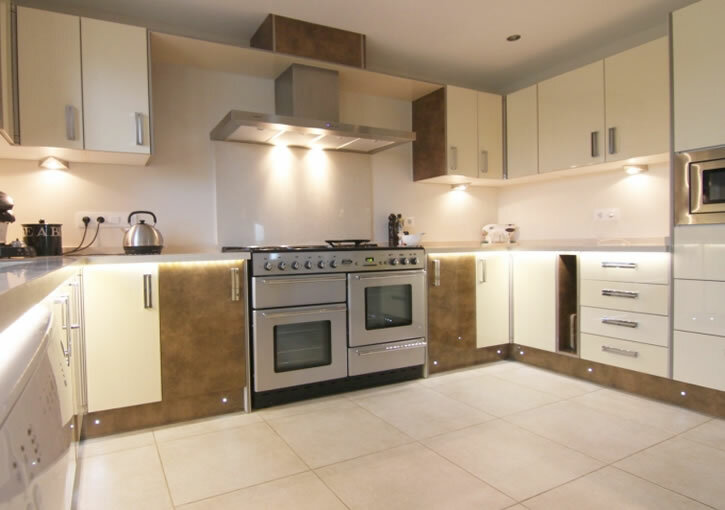 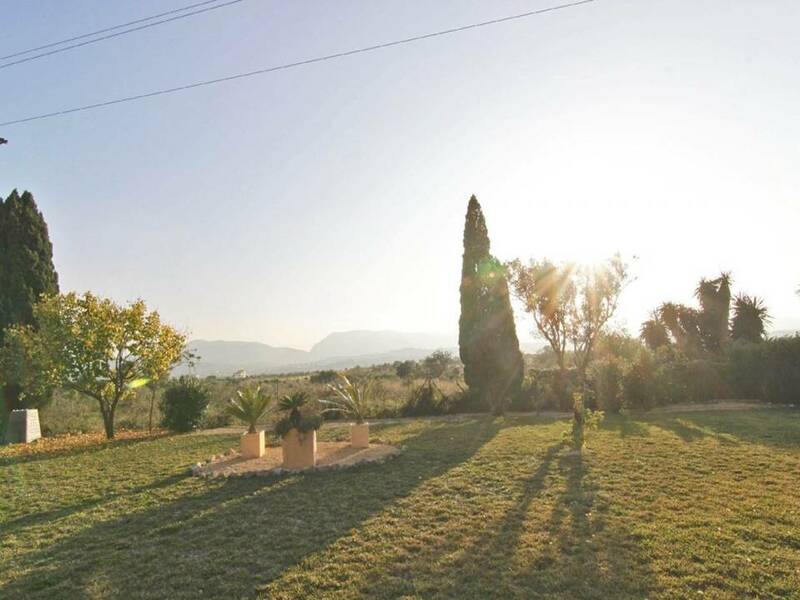 Javea, Montgo Property for Sale on Large Plot. 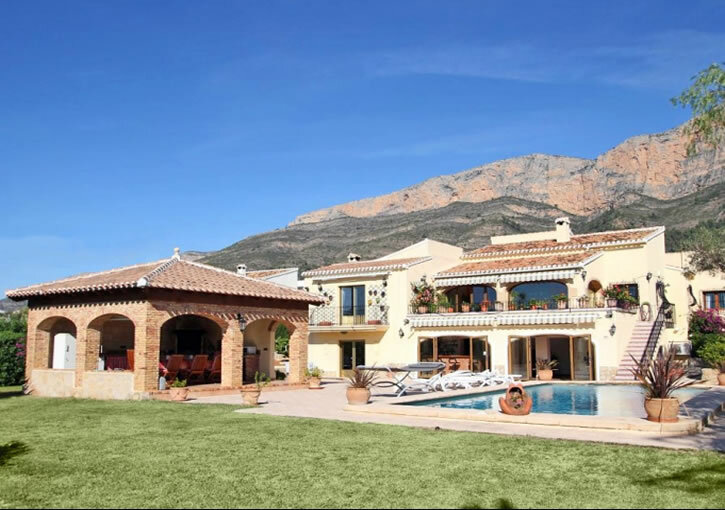 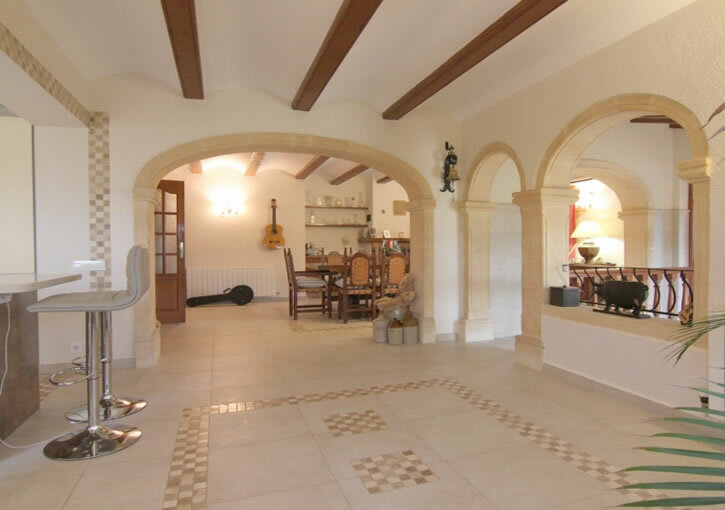 This substantial Montgo property currently possesses 4 bedrooms but could easily convert into 5 or 6 if necessary. 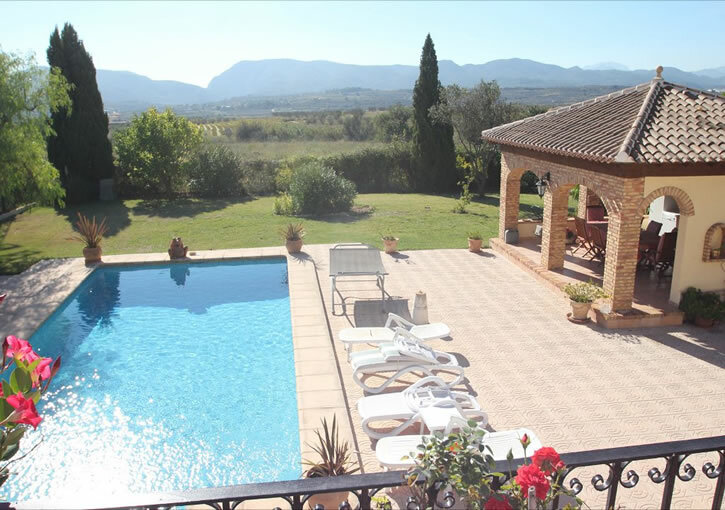 At the end of a quiet Cul de Sac the villa sits on a plot of just under 2,000m² and benefits from lovely open valley views. 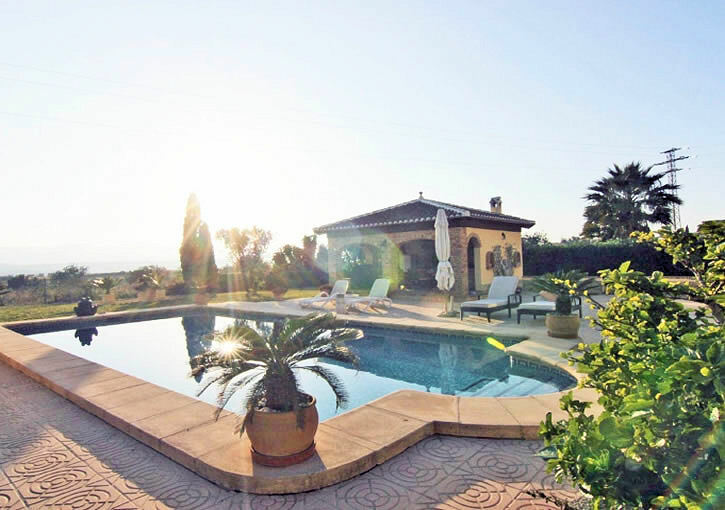 The gardens are laid to lawn and there is a beautiful large summer house / Kitchen adjacent to the pool. 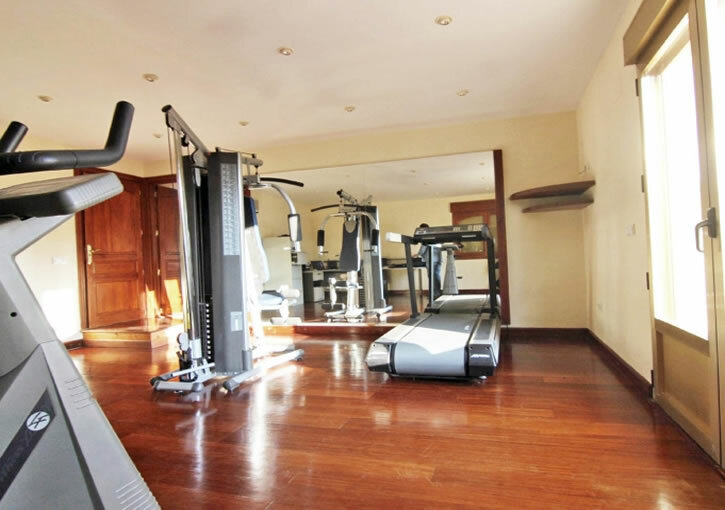 There is currently a large gymnasium / office and a games room which could be converted into the extra bedrooms if required. 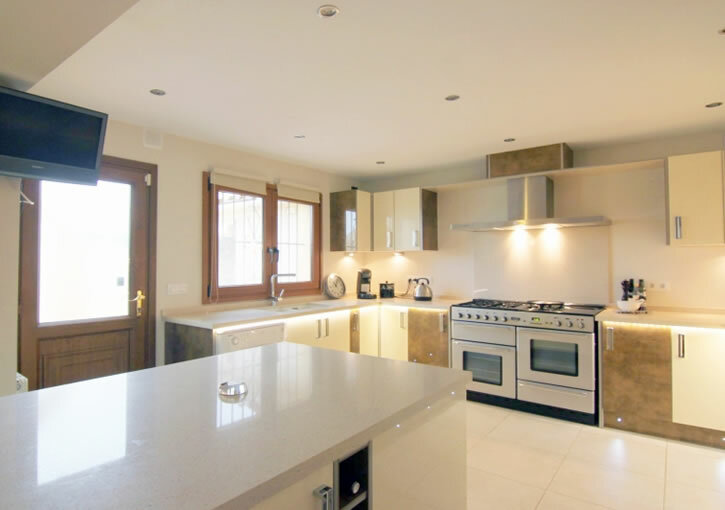 South facing and double glazed throughout.